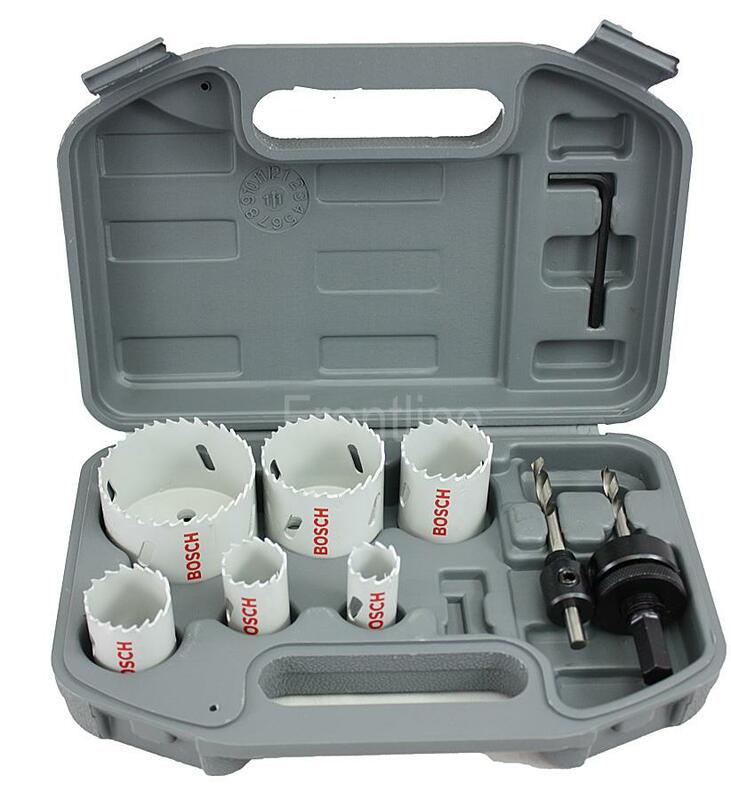 This set features 6 holesaws and 2 arbors for metal, PVC and wood. The set features the sizes plumbers use every dayand are housed in a sturdy plastic carry case. 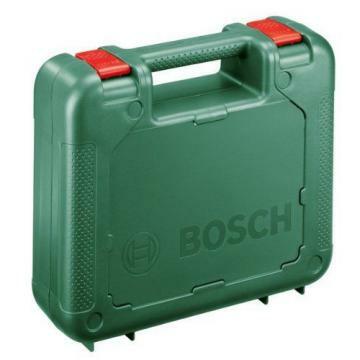 This kit can be used for general DIY as well as for specific plumbing and heating jobs. PaymentWarrantyTerms & ConditionsAbout Us Bidders and buyers have to read and agree to terms and conditions before bidding or buying. The winning bidder must complete the sale transaction (including checkout and payment) within 7 (seven) days of the end of sale. Otherwise, you will be considered as a NON-PAYING buyer. Ebay will be notified and item will be relisted. Seller is not directly liable for any loss, theft or damage to goods while in transit. It is strongly recommended buyer to take up insurance option. If problems do arise, please contact us before leaving any feedback, and we shall endeavour to resolve any issues. Whilst all care is taken, any errors or omissions in the product information/description are unintentional. We’re as close to a Dealer as you will find on-line but of course without the price tag. Unlike other sellers we offer a physical experience whereby you can see and feel the products before you hand over your money to an anonymous seller. We’re based in a modern factory outlet just a minute from the Monash Freeway with all tools on display. Our business operates full time in normal business hours not when we get home from our day job which means your phone calls and emails are answered immediately and goods are despatched daily. We offer pick up at anytime between 8.30 to 5.00 pm Monday to Friday and by appointment on Saturday’s. There’s no need for dodgy liaisons in someone’s shed or on the side of the road. We offer full EFTPOS facilities in store for your convenience. All our chargers are Genuine 240V models not 110V USA chargers that have been cheaply modified using Chinese electronics. 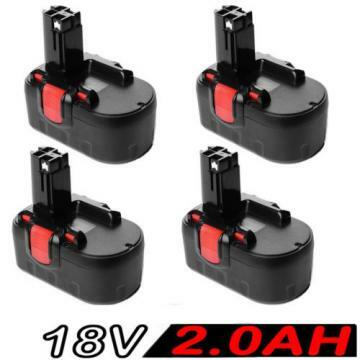 The tell tale signs that someone has tampered with a charger are the “110V” wording on the decal has been blacked out or the decal on the back of the charger has been removed. We only sell genuine products which is important to note with the emergence of copy tools now being sold on-line.